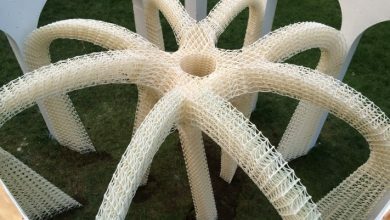 Over the years we have witnessed a clear evolutionary trend in how 3D printing is used in product design. 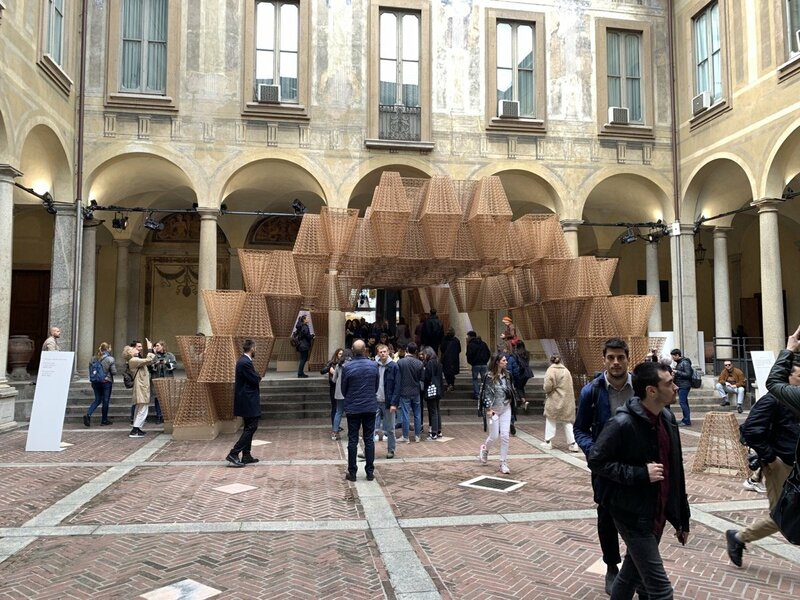 The clearest representations of these trends come from Milan Design Week, which is a city-wide collection of events taking place during the Milan Furniture Fair (Salone del Mobile). 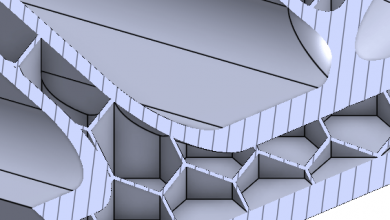 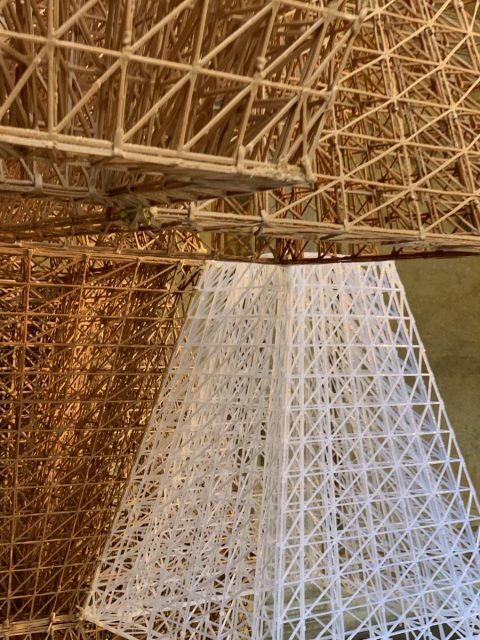 Over the past few years, we have witnessed a clear trend toward using 3D printing to create larger and more complex architectural structures, rather than high-end design products. 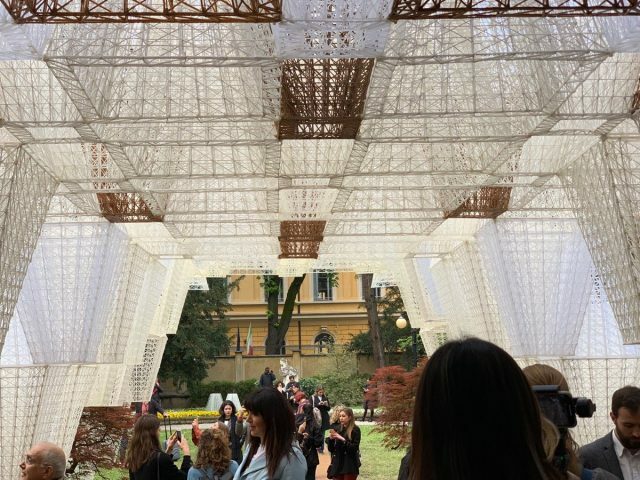 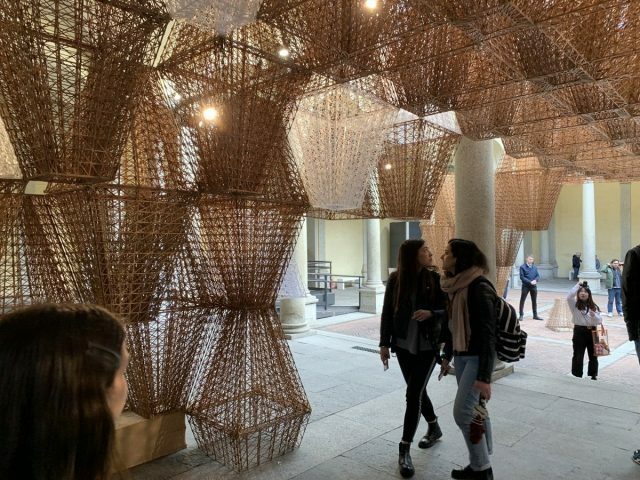 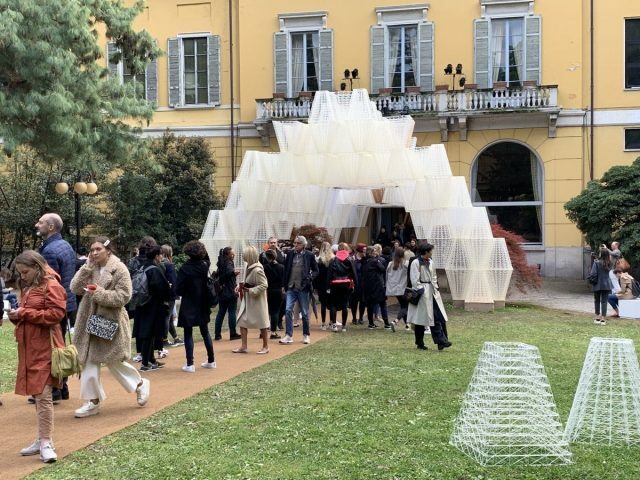 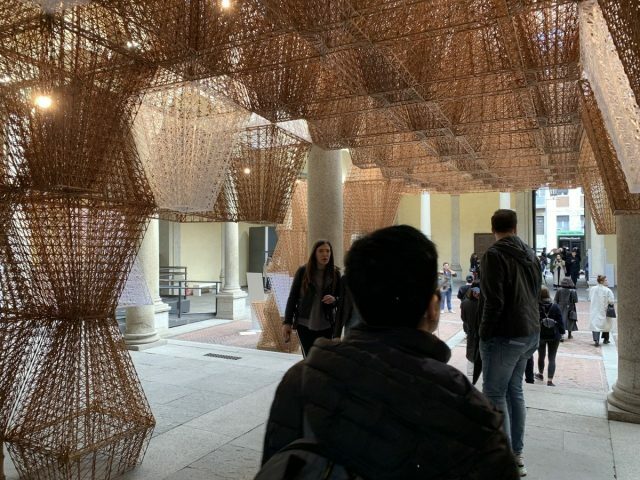 3D Printing at Milan Design Week 2019 got even larger. 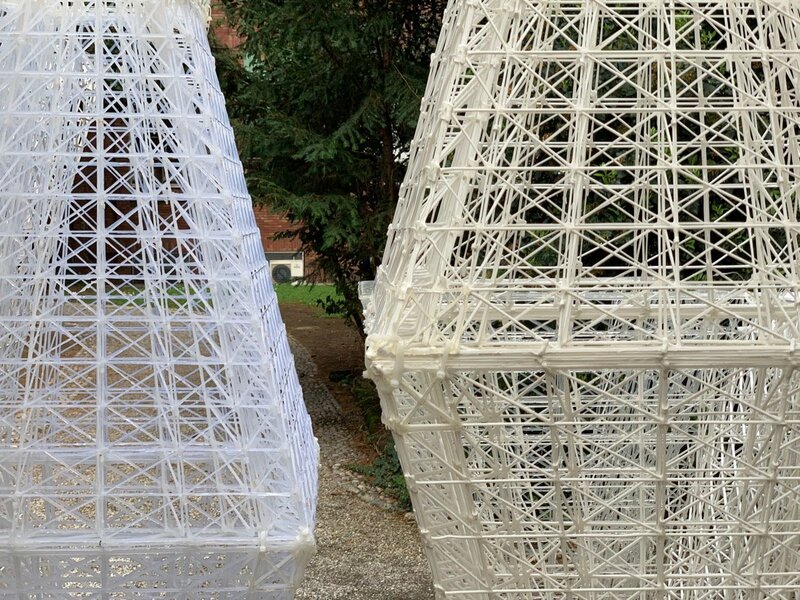 In 2019 there were two large format 3D printing projects that stood out. 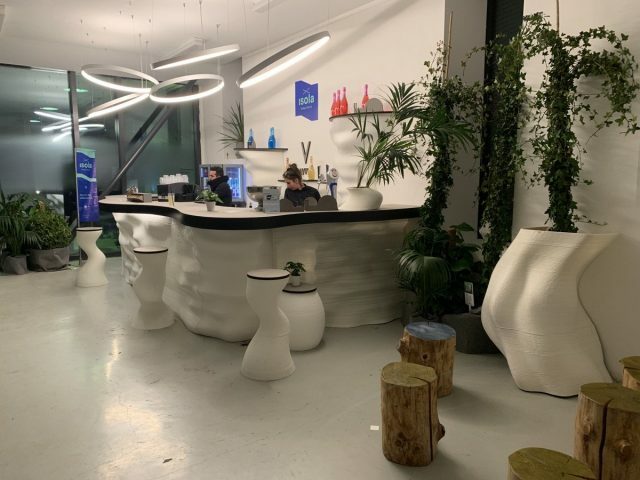 One was the 3D printed bar by Caracol studio, a small design studio that specializes in 3D printing with a multi-axis robotic extrusion system. 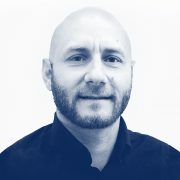 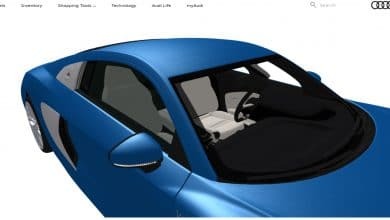 In previous years the company had produced installations with real size 3D printed furniture and a child’s playground with 3D printed structures. 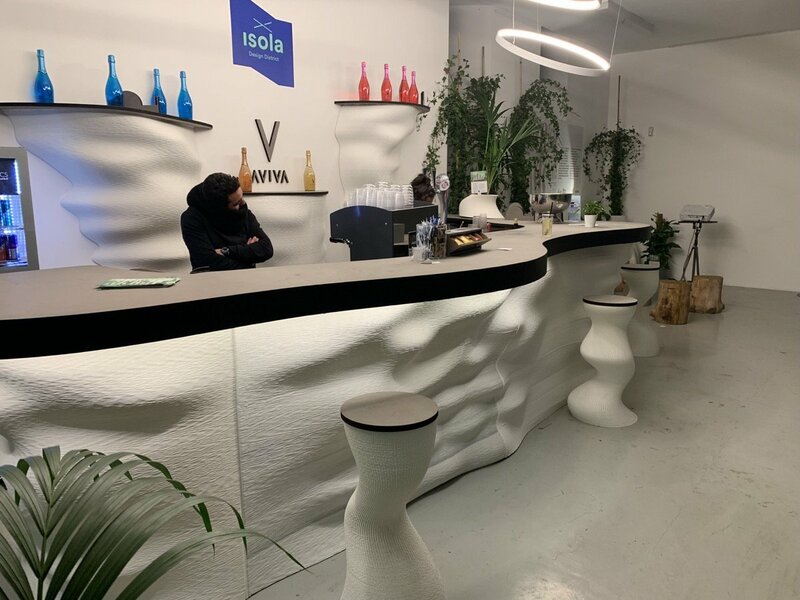 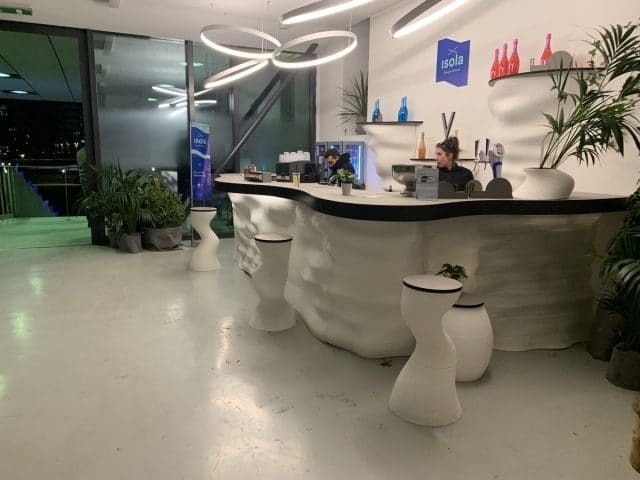 This year it went even larger with a real size 3D printed bar, at the Stecca 3.0 structure and overlooking the beautiful new area of Porta Nuova District. 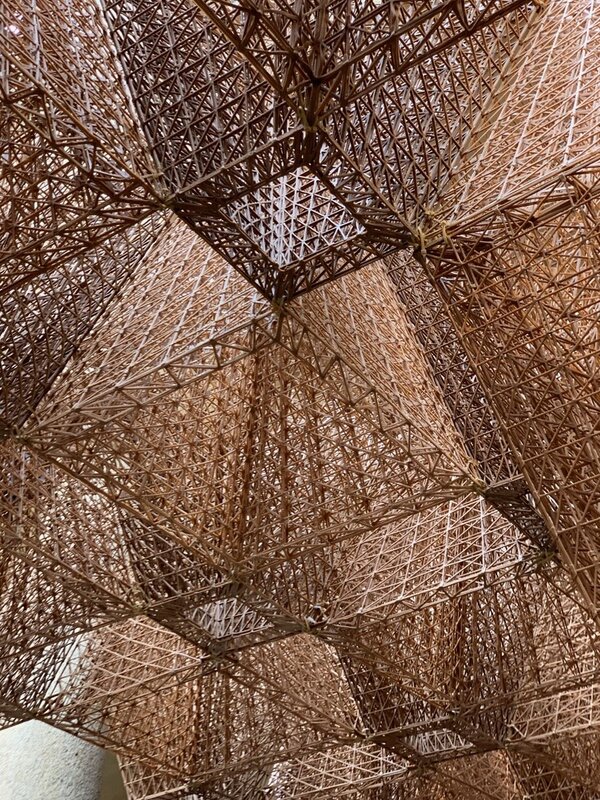 The largest 3D printed installation, certainly one of the largest ever built, was presented by COS. 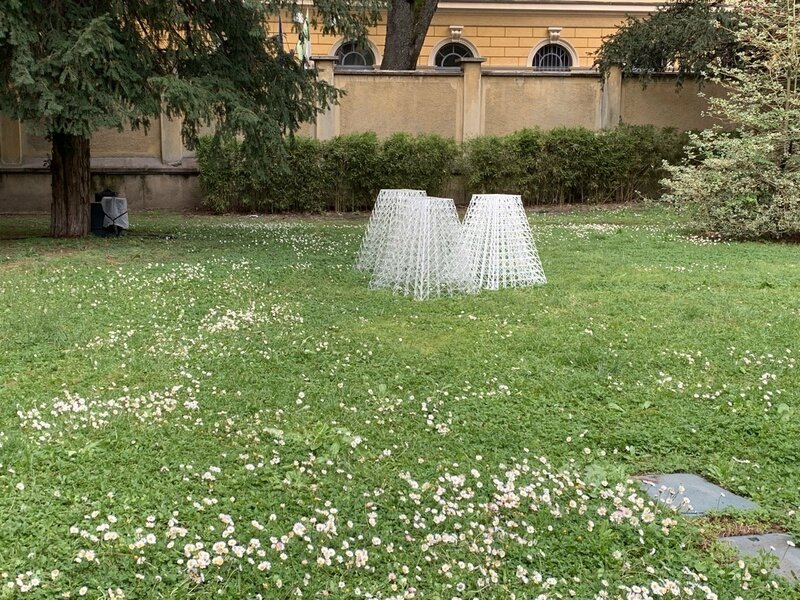 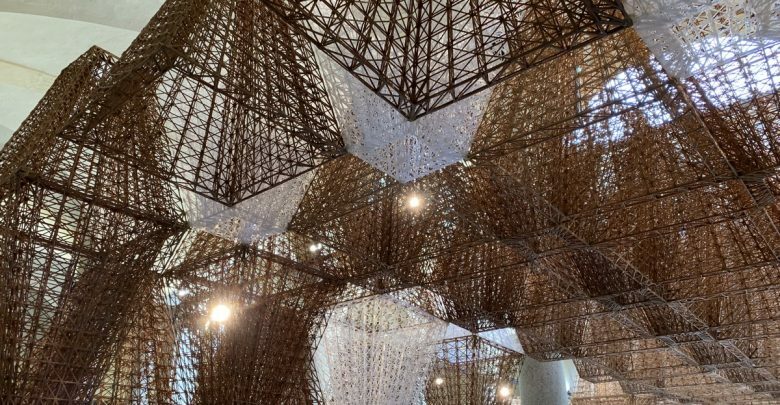 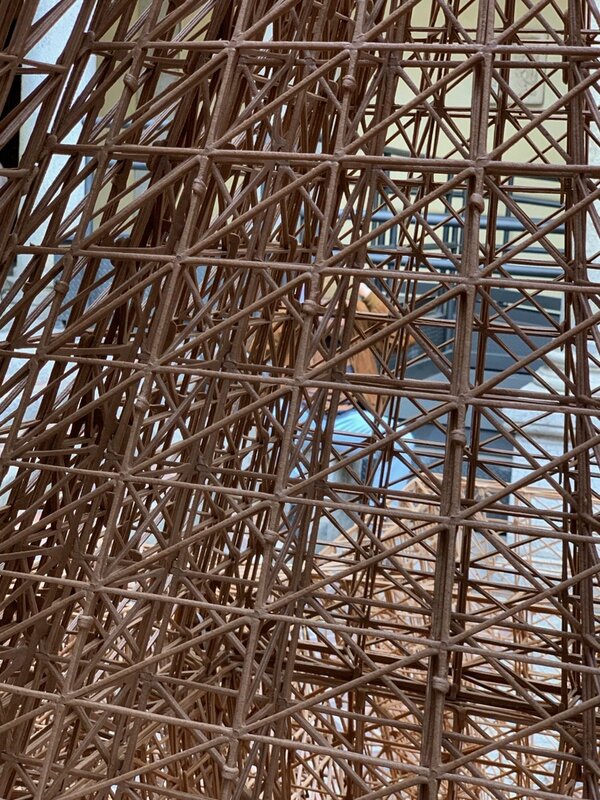 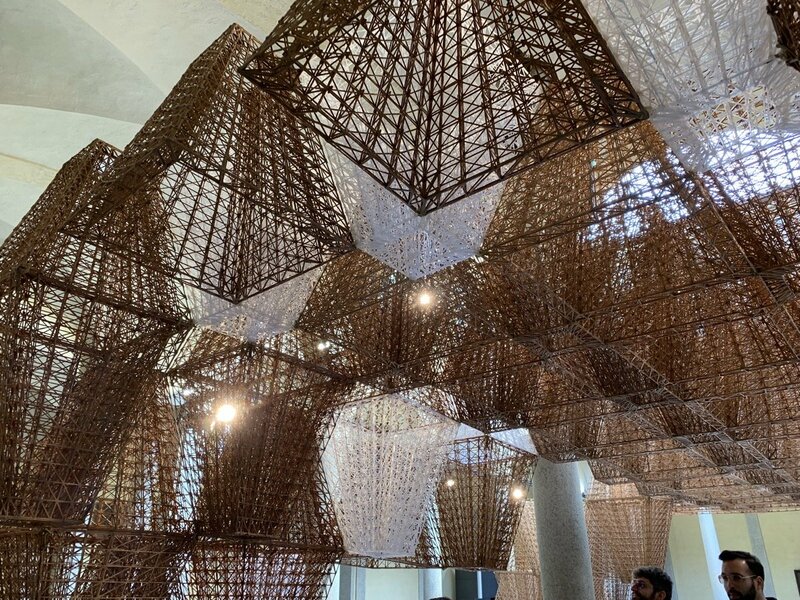 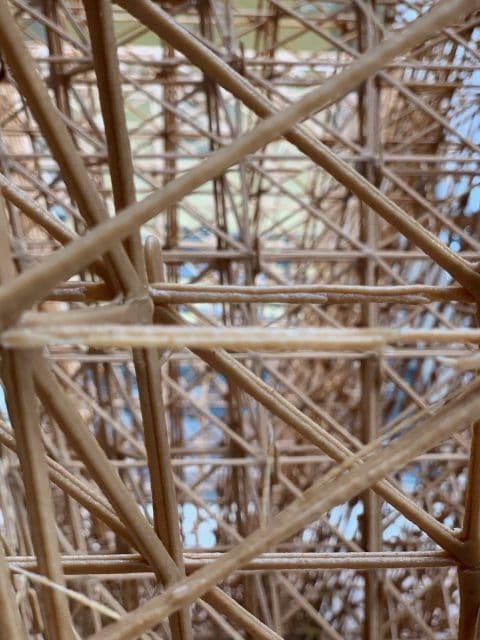 The brand partnered with architect Arthur Mamou-Mani and his team to create Conifera, an installation made from 3D-printed bioplastic bricks, using the large format WASP 3MT 3D printer. 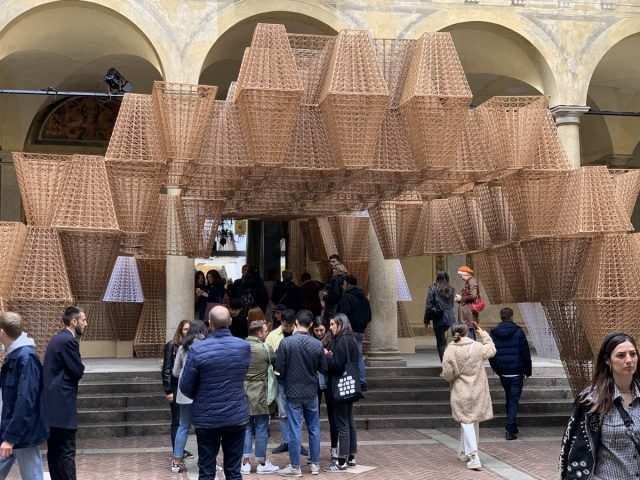 Flowing through the courtyard and into the gardens of Palazzo Isimbardi, a design made using 21st-century technology was thus brought to life in a building that dates back to the 16th century. 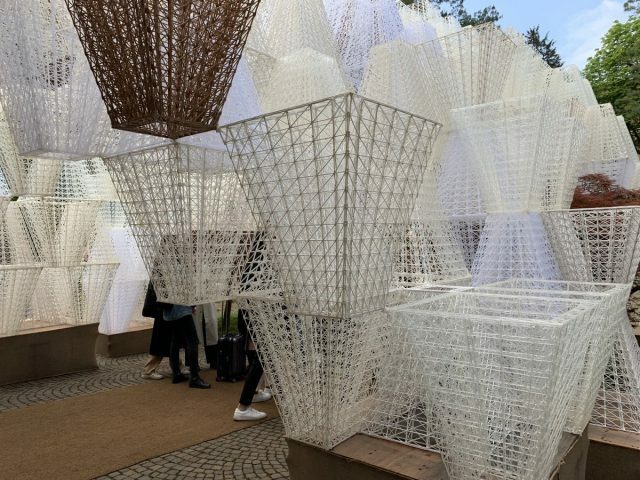 The installation looked to the future of design, tech and material innovation. 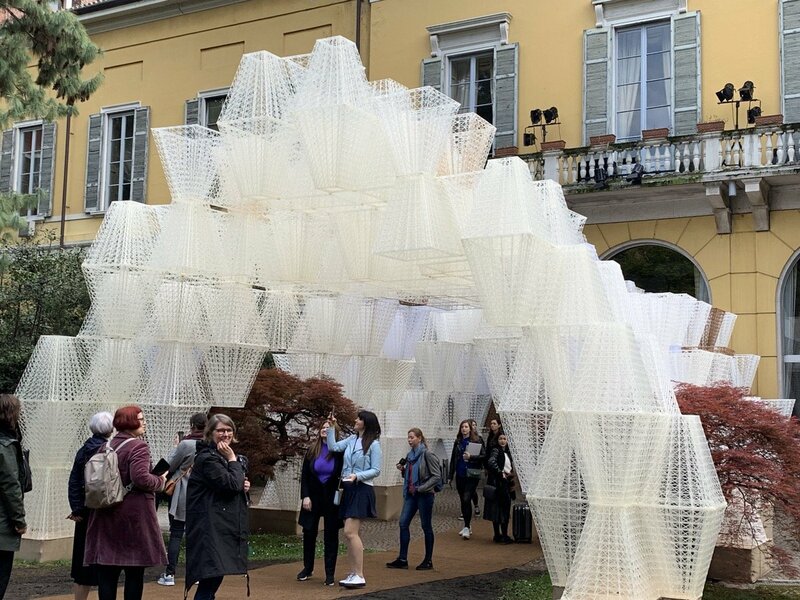 An ethereal experience that bridges architecture and nature and pushes the dimensional limits that 3D printing can achieve. 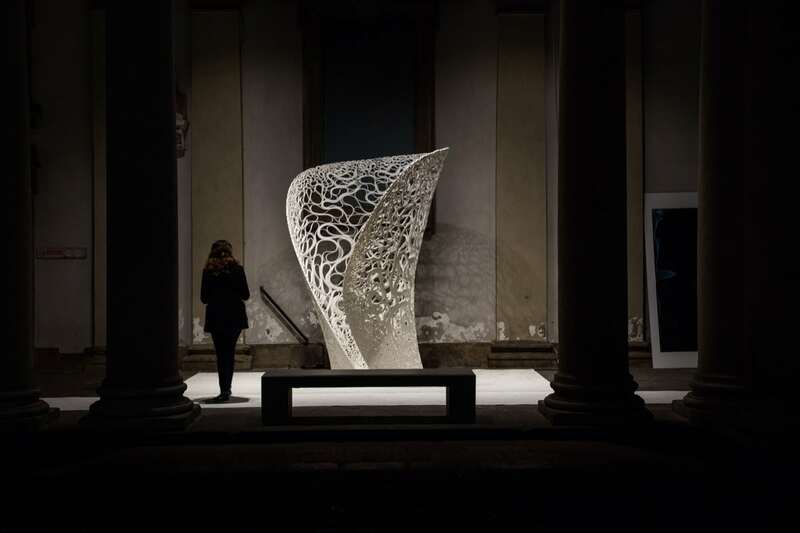 In 2017 Zaha Hadid Architects began by presenting Thallus, an experimental structure investigating form and pattern generated by advanced manufacturing and computational methods. Created by automated additive manufacture as well as hot-wire cutting technology, the structure presents the on-going investigations into robotic-assisted design undertaken by Zaha Hadid Architects’ Computational Design (ZHA CoDe) research group; demonstrating what can now be achieved in terms of mechanization and customization in the architecture, construction and engineering industries. 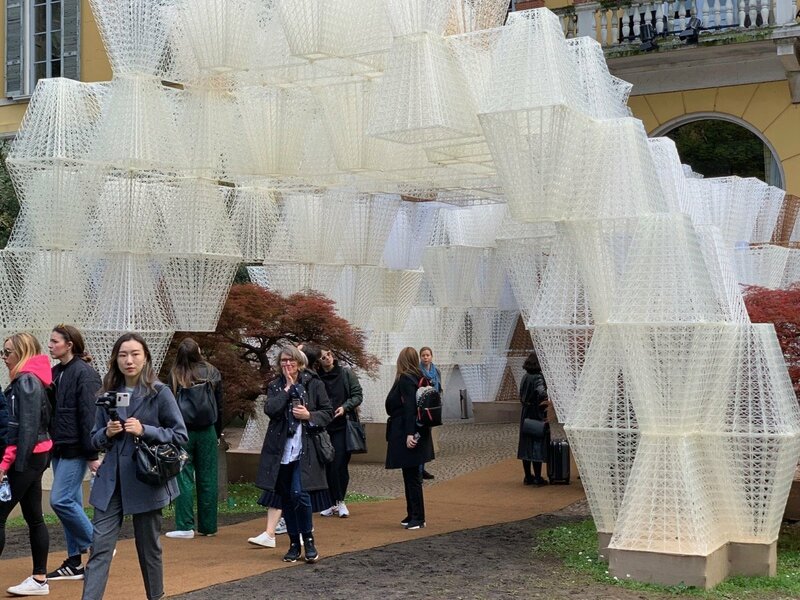 Also in 2017, though on a smaller scale, Star designer Neri Oxman and the 3D printed glass technology developed at her Mediated Matter Lab in MIT were at the core of the interactive LEXUS YET installation for Milan Design Week 2017. 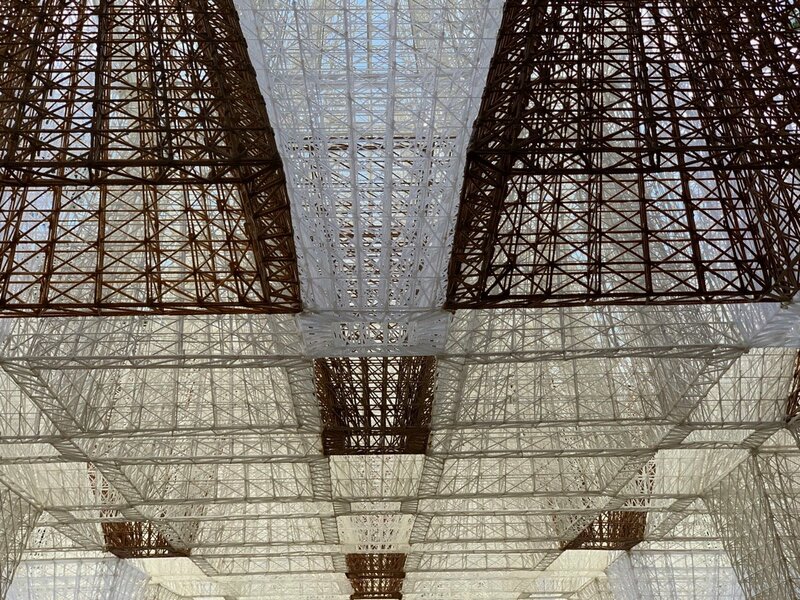 The G3DP2 process developed by MIT used a high fidelity, large-scale, additive manufacturing technology for 3D printing optically transparent glass structures at architectural dimensions. 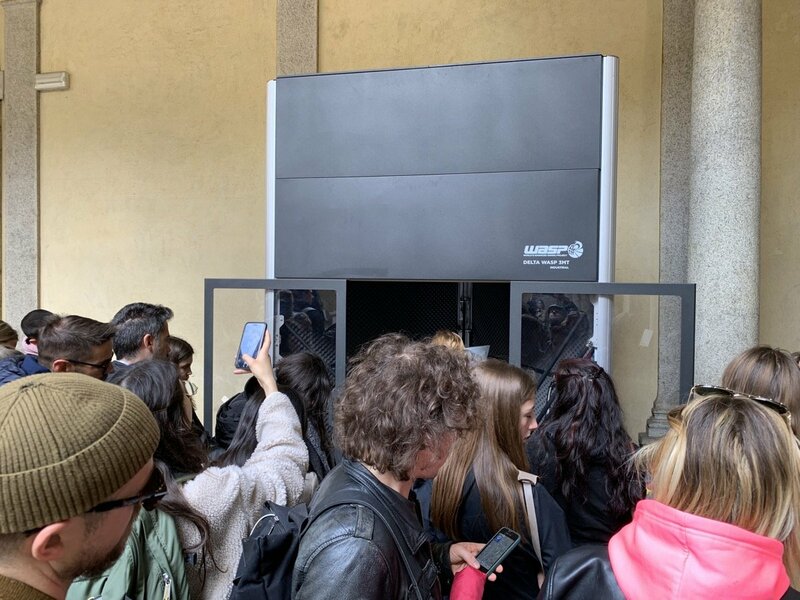 In 2018 things got even larger with an actual house 3D printed in the center of Milan. 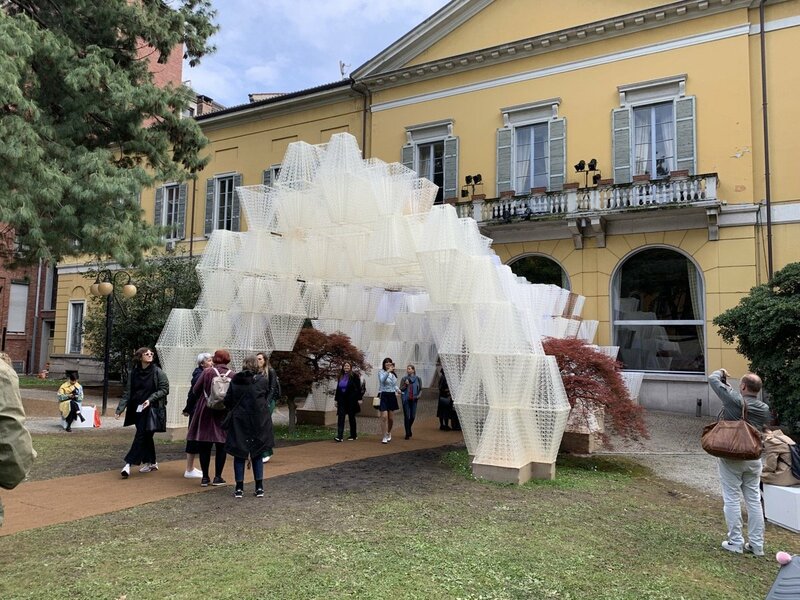 Arup and CLS Architetti showcased a 3D printed one-bedroom house at Milan’s design festival, 3D Housing 05 has been designed to be disassembled and relocated. The team wanted to demonstrate that 3D printing concrete technology is now advanced enough to produce flexible and sustainable buildings, quickly and cost-effectively.